Exactly 4 octave range in Paddy Richter tuning, with lower octave tagged on to normal 10-hole range. 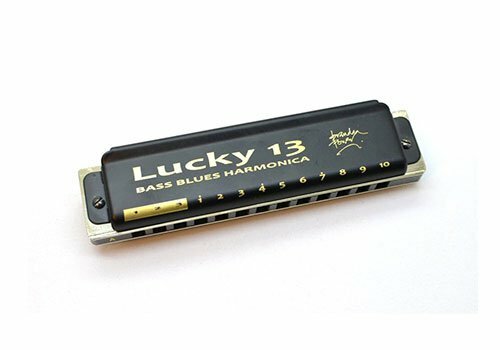 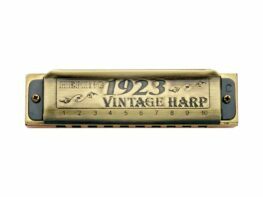 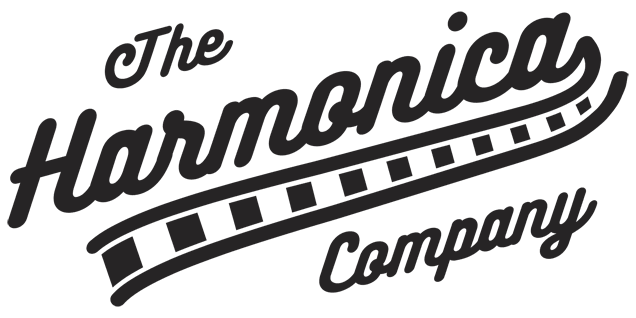 The Easttop Brendan Power Lucky 13 harmonica – Paddy Richter Tuning has it all: the standard range you’re used to plus that Big Bottom, right there in your hands! 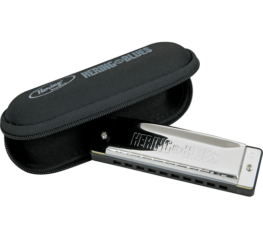 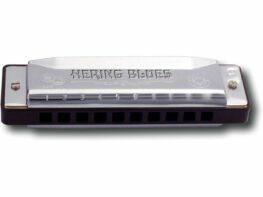 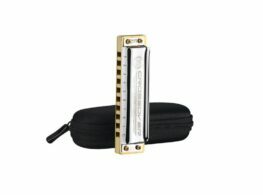 Once you get used to a 4-octave Bass Blues Harmonica it is very hard to go back to the restricted range of a 10-hole harp ever again. 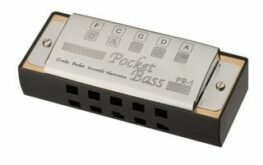 It’s two harps for the price of one: normal and low range, without having to buy/store both or switch harps in a tune. 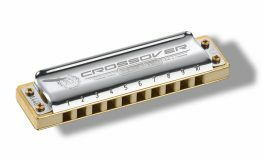 4 octave range in Paddy Richter tuning, with lower octave tagged on to normal 10-hole range.